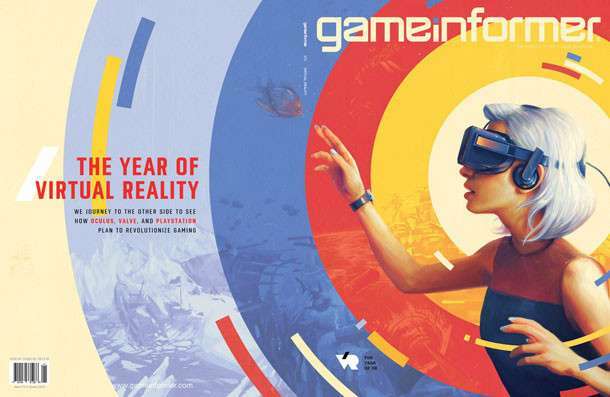 Following the last released English media for Persona 5 in June 2015 for E3, the newest edition of Game Informer magazine released digitally today features a 2-page article on Persona 5, with GI having had an interview with director Katsura Hashino. The article contains English released information previously covered in Japanese magazines and other media. The main characters of Persona 5—including the protagonist—feel restrained by issues of modern-day society and feel alienated by them. 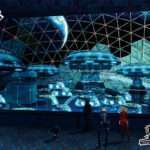 “The Palace” serves the role Tartarus did in Persona 3 and that the TV World did in Persona 4. The main protagonist is still meant to represent the player, however Persona 5‘s hero allows one to be “more forward” and is more brash than previous Persona game heroes because of his role as a “roguish antihero” who is the lead of a story based around heists. 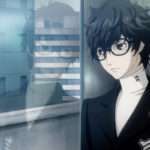 Each Persona user has a Persona based around a famous literary character, such as the main character’s Persona who is attached to the “gentleman thief” Arsène Lupin. The true selves of the characters are represented through their phantom thief costumes and Persona. 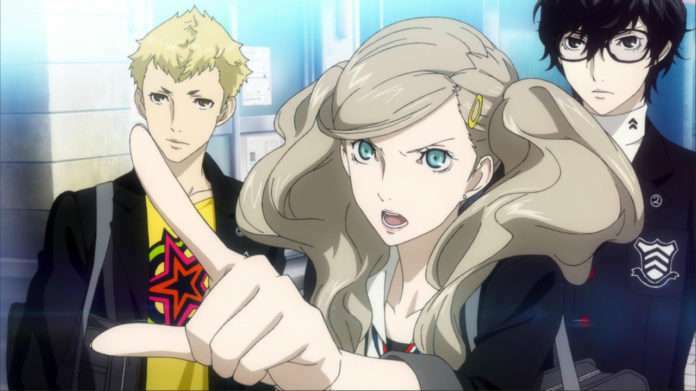 Ryuji is described as mischievous, Yusuke as a sensitive artist, and Ann as isolated (also noting that she spent time abroad in America). Morgana, the cat, assumes the role as the adviser for the group, but she also has her own secret goal. 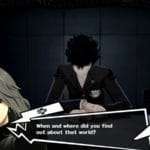 “The relationship between the protagonist and Morgana is much closer than others you’ve seen in previous titles,” Hashino states. 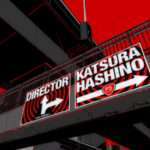 Players assume the role of a high-school student like in previous Persona games however, unlike P3 and P4, the game takes place in a real location instead of a fictional one: Tokyo, particularly Shibuya. 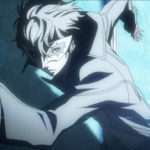 In Persona 5, the characters are not reacting to events, but causing them. According to Atlus USA PR Manager John Hardin, the full interview with Katsura Hashino will be available online at Game Informer at a later date.